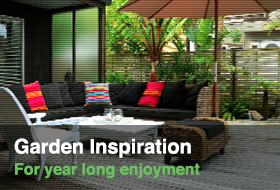 *Excludes items already on offer, specialist cladding and loyalty discount. 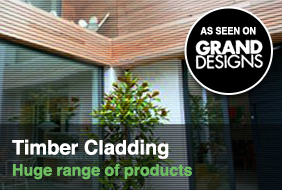 Need Advice on Timber Products? We are now manufacturing our own Siberian Larch featheredge fence panels.